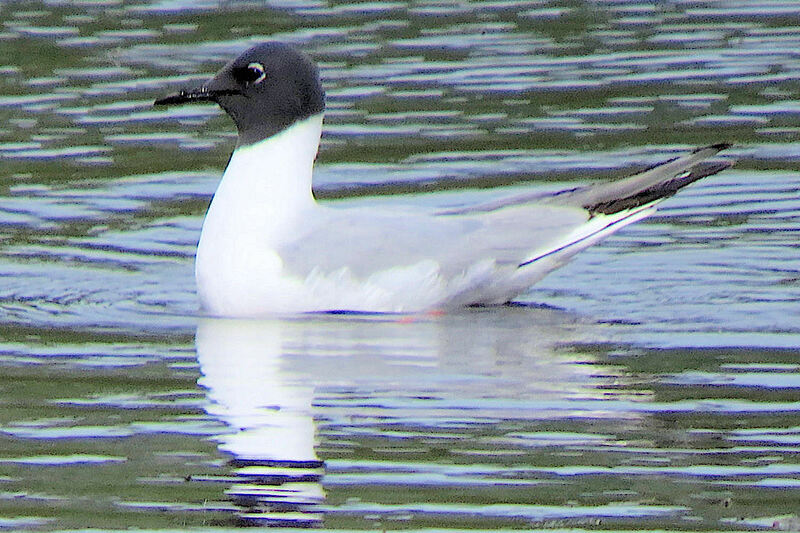 The Bonaparte’s gull Chroicocephalus philadelphia is one of the smallest gulls, and is found mainly in Canada and northern United States, though vagrants sometimes end up as far away as Europe. And Abaco. 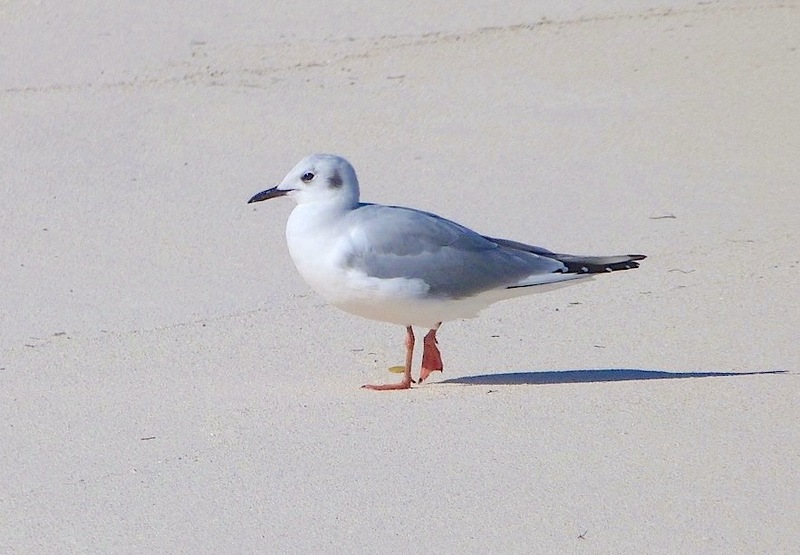 These birds are considered very uncommon winter residents on Abaco (categorised WR4). 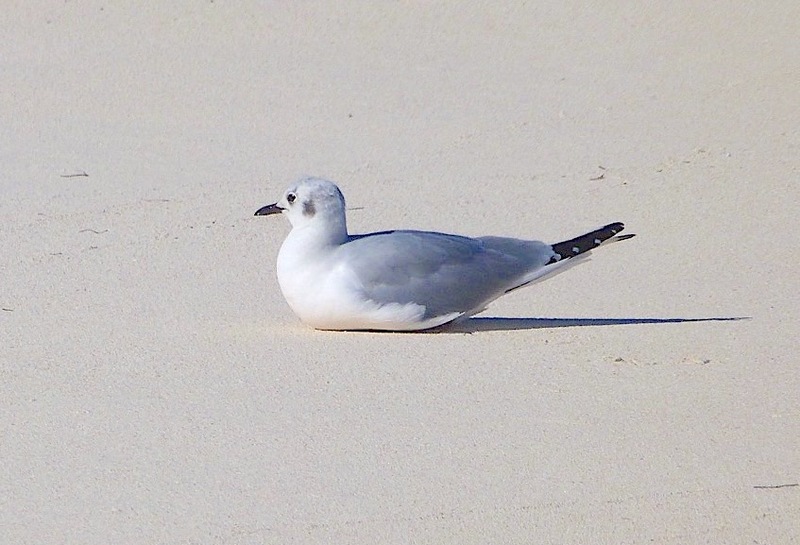 Yet within the last couple of months Elwood Bracey saw an amazing 4 in Treasure Cay harbour… Milton Harris reported seeing one at Hope Town harbour… Keith Kemp saw a couple on South Abaco (2 locations)… Eugene Hunn reported 1 on the Sandy Point dock… then suddenly there were 3 on the beach at Delphi. 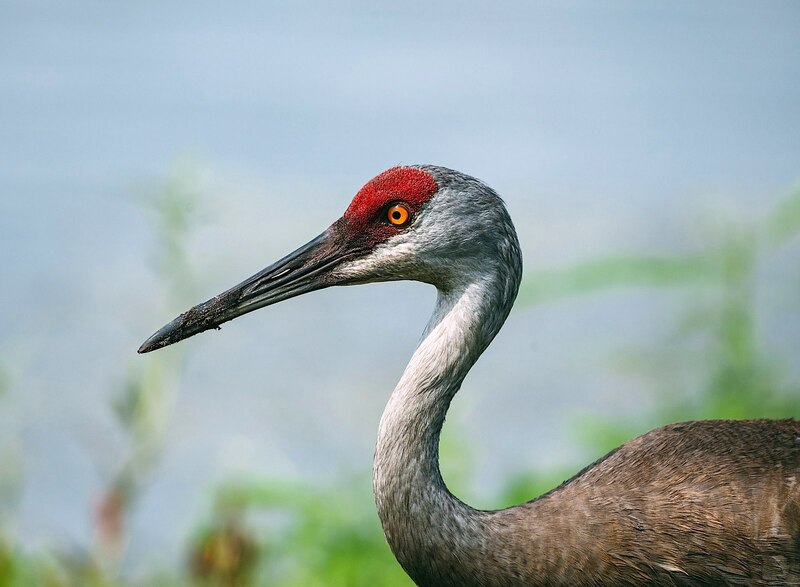 They have hung around there, too – let’s hope that all these birds find their way back to their breeding grounds safely. They have quite a journey ahead of them. 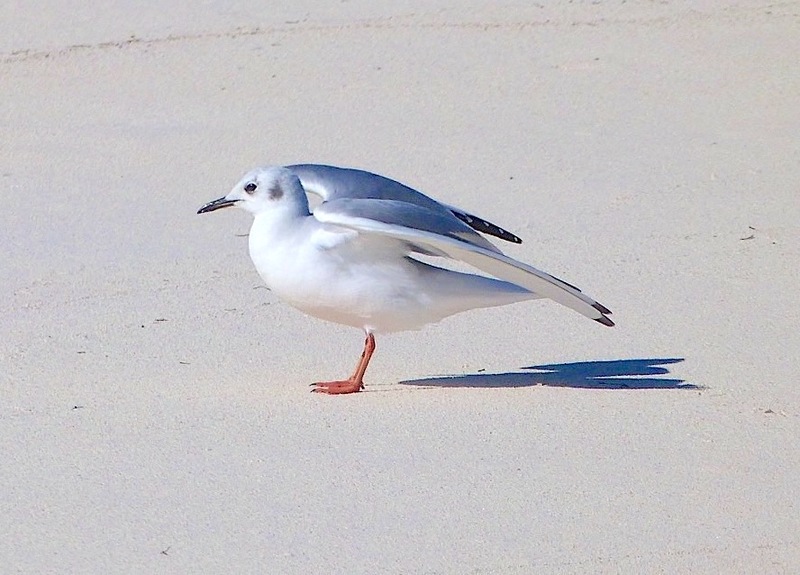 We saw these birds on the beach most days, usually just 2 of the 3 at any one time. 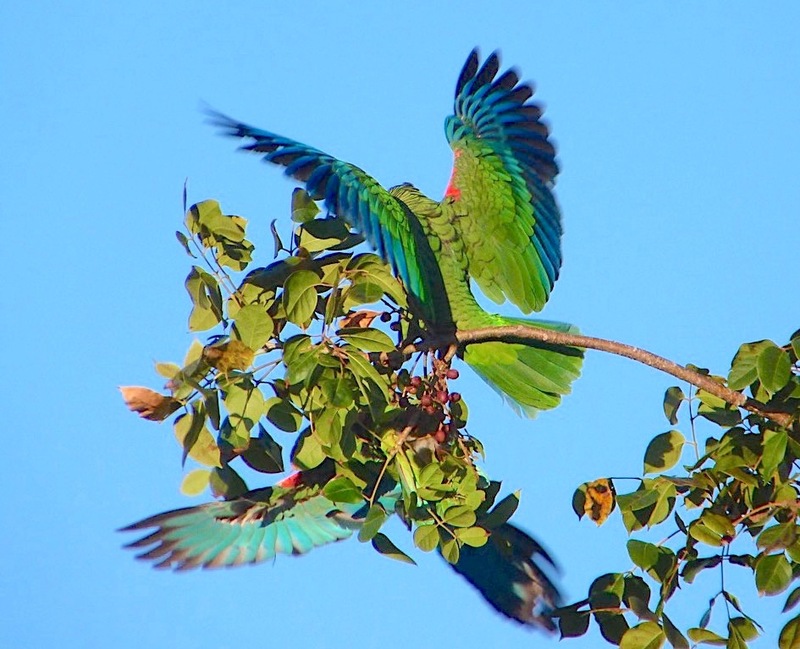 They were quite shy and hard to get close to, however subtly. 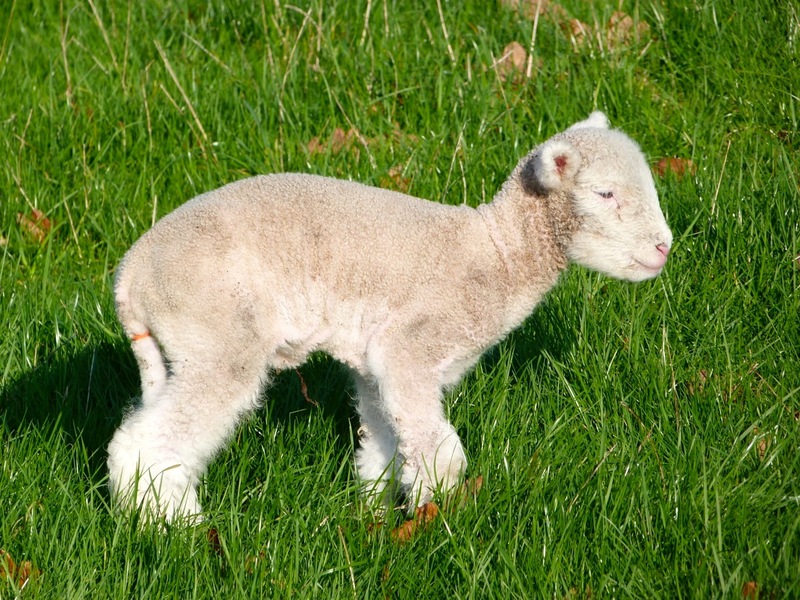 And they kept on the move – except when they decided to have a rest. Bonaparte was a French biologist and ornithologist, and the nephew of the Emperor Napoleon. He married his cousin Zenaïde, by whom he had twelve children. 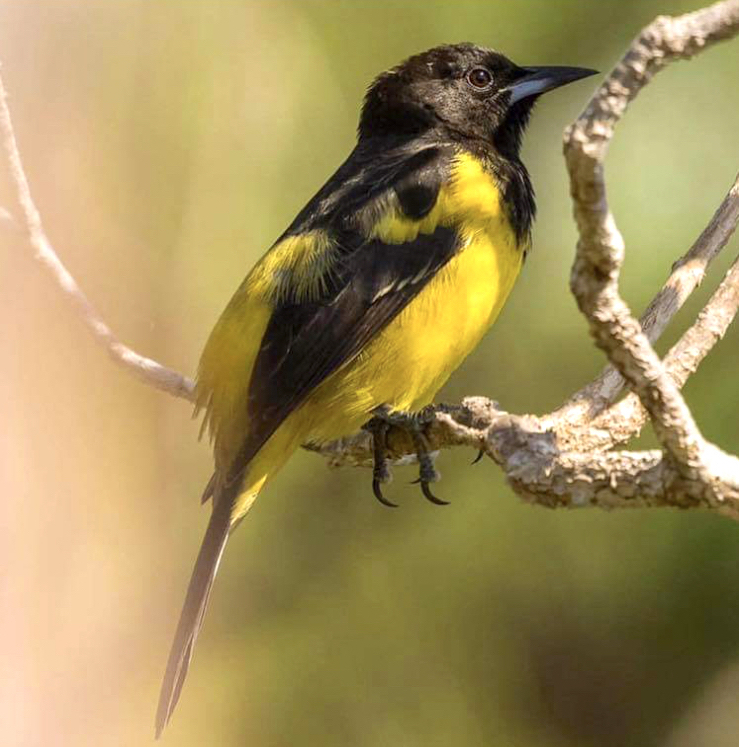 They moved from Italy to Philadelphia, by which time Bonaparte had already developed a keen interest in ornithology. 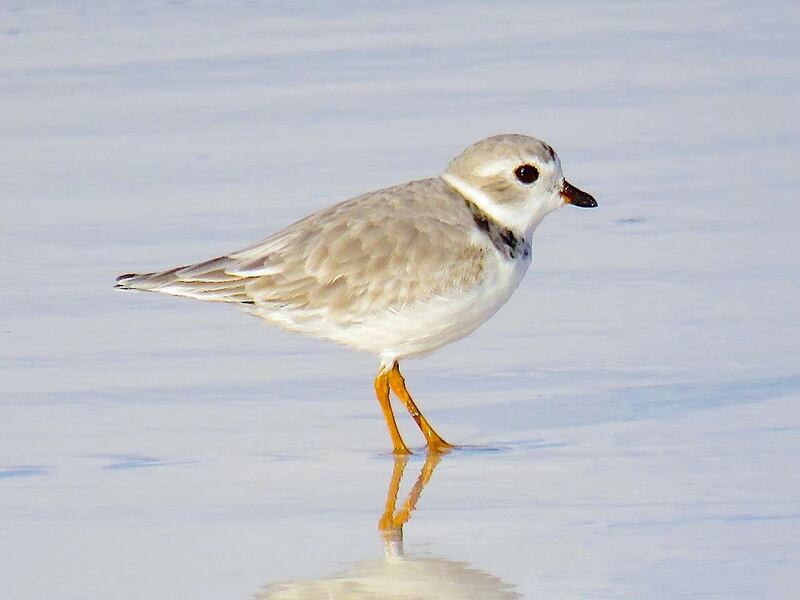 He collected specimens of a new storm-petrel, later named after the Scottish ornithologist Alexander Wilson. And presumably that’s where he found his specimen gull. 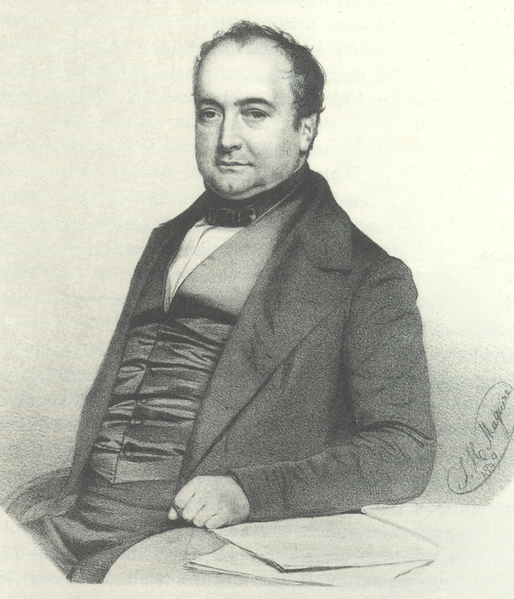 Bonaparte studied the ornithology of the United States, and updated Wilson’s work American Ornithology. His revised edition was published between 1825 and 1833. He was a keen supporter of a (then unknown) ornithologist John James Audubon. Rather sweetly, he created the genus Zenaida, after his wife, applying it to the White-winged Dove Zenaida asiatica, Zenaida Dove Zenaida aurita and Mourning Dove Zenaida macroura. 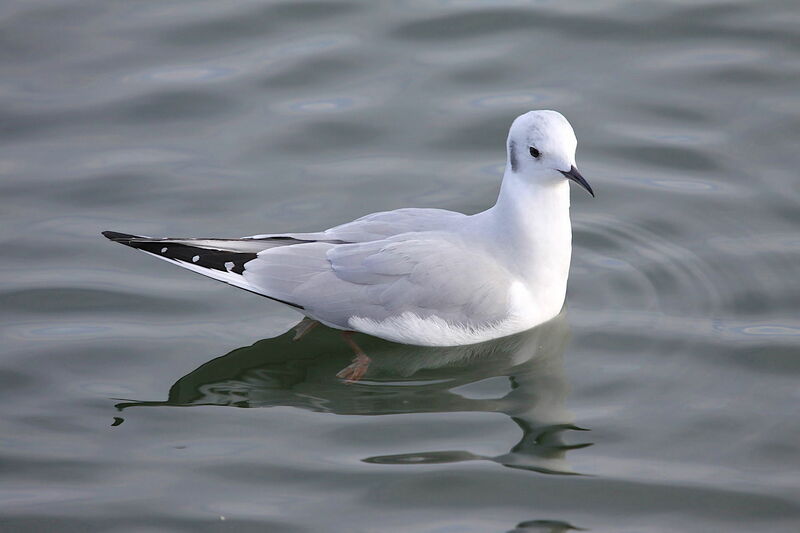 He himself was later honoured in the name ‘Bonaparte’s Gull’. 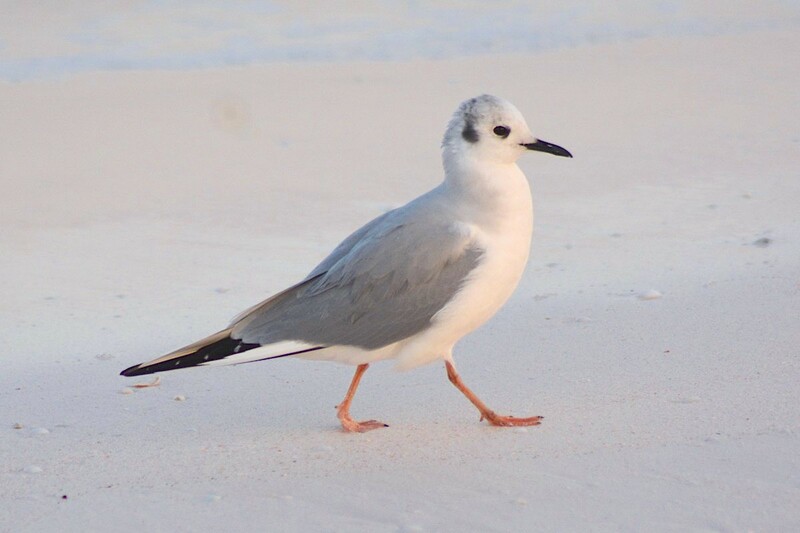 This entry was posted in Abaco, Abaco Birds, Bahamas Birds, Birding Abaco and tagged Abaco Birding, Abaco Birds, Abaco Wildlife, Birds, Bonaparte's Gull Abaco, Bonaparte's Gull Facts, Bonaparte's Gull Name, Bonaparte's Gull Winter Plumage, Delphi Club Abaco, Keith Salvesen Abaco Bahamas, Keith Salvesen Photography, Woody Bracey Abaco Birds. Bookmark the permalink. 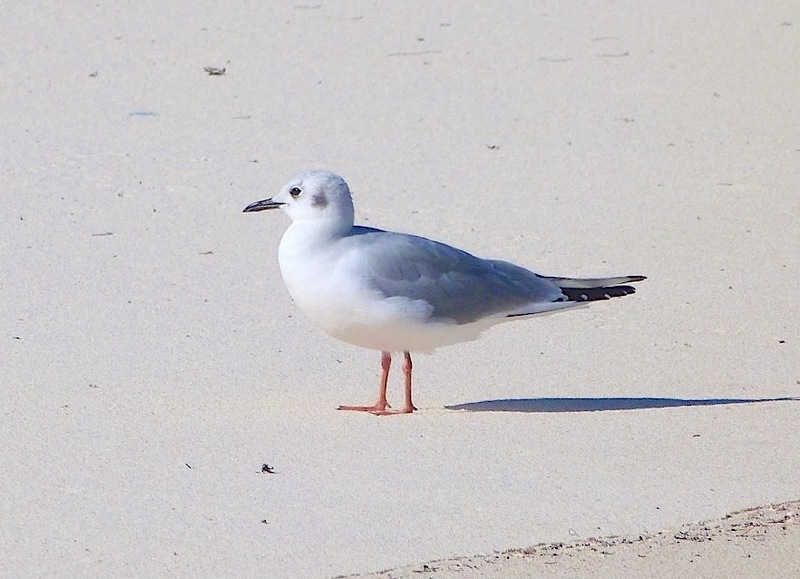 On 3/16 on returning to Treasure Cay Harbor from a birding trip to the Green Turtle Cay mudflats there were 4 Bonaparte’s Gulls in a small group close to the Treasure Cay Marina. This is the most I’ve seen together on Abaco. 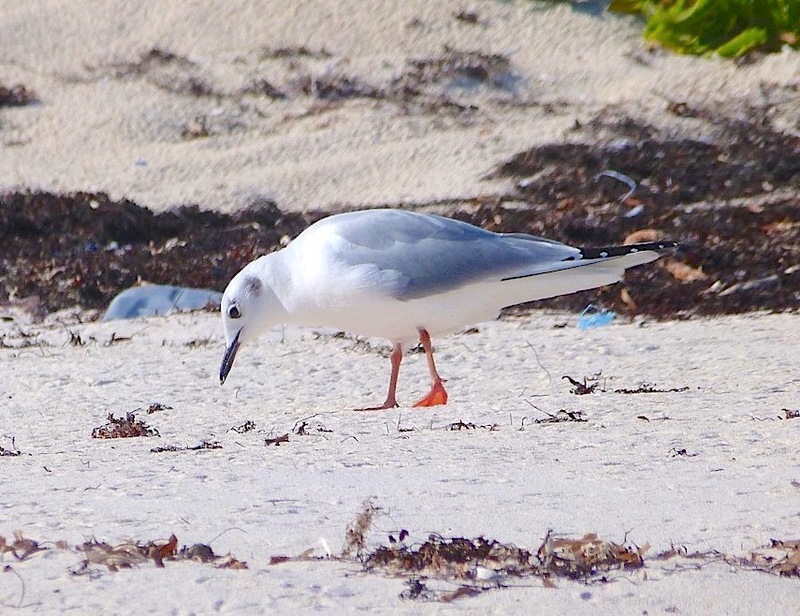 They were fairly common on both Grand Bahama Christmas Bird Counts in January, so perhaps more are wintering here undisturbed by increasing airfares, tax rates and power outages. 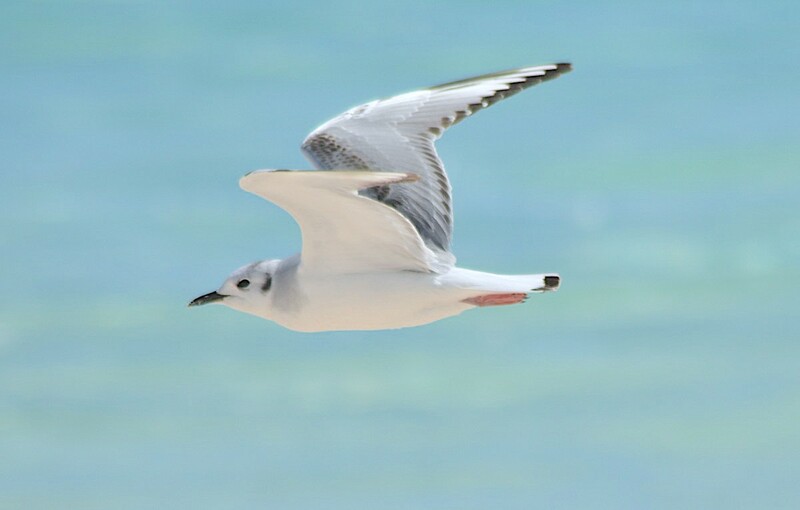 They are so dainty afloat riding higher in the water than other gulls and showing white on the primaries in flight and bright red feet and legs when perched on the beach. They deserve to be named for an emperor. Thanks for the details, Woody. I’ll clarify the unusual number of 4 in the post (para 1). 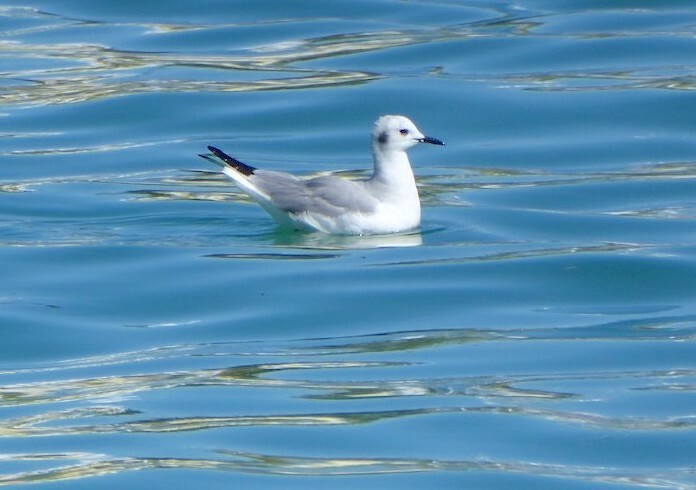 Maybe the increased reports are a function of increased awareness / more people noticing differences between similar species commonly lumped together: “look at those gulls / terns / sandpipers etc.